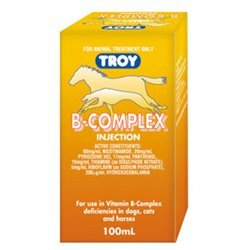 Health Supplements for Dogs & Cats. Health Supplements There are 16 products. 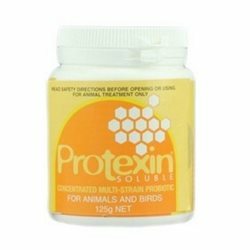 Protexin is the most advanced multi-strain Probiotic in the world today.Unlike many other Probiotics that consist primarily of a single strain of bacteria, Protexin consists of seven different naturally occuring bacteria. The effectiveness and synergy of these strains has been proven in years of trials and production application. 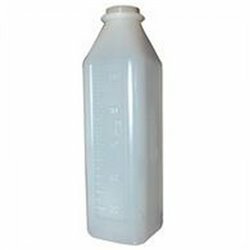 This syrup is intended for use in growing puppies and pregnant or lactating females, or in any other case of calcium deficiency. Nutrigel is a calorie and vitamin supplement that provides extra calories and nutrients in a diet. 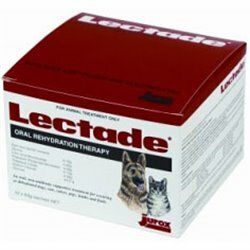 Suitable for cats and dogs that are convalescing (recovering) or those that are malnourished. 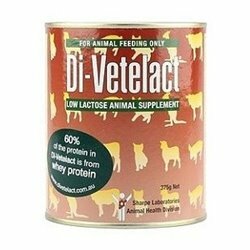 Calcium with Vitamin Supplement, added to the diet of pregnant & lactating animals; young & growing animals; or when milk is in short supply. 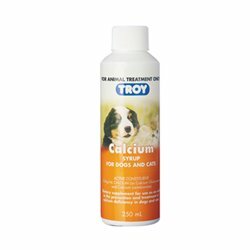 Treatment for calcium deficiencies. 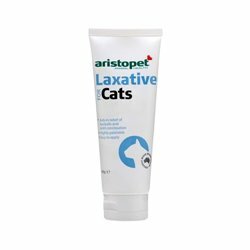 The paste like texture of this laxative for cats ensures that it is easy to administer. Unlike tablets, they won't even know it's there. 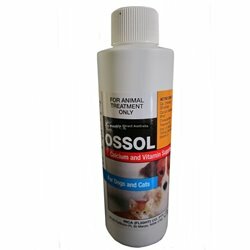 The taste is highly palatable and can simply be mixed in with the cat's food. 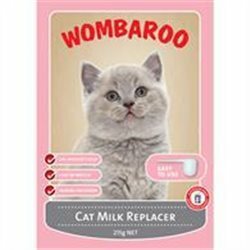 Wombaroo Cat Milk Replacer is a nutritionally balanced milk substitute for kittens of all breeds. Use for orphaned kittens or when mother’s milk is limited. 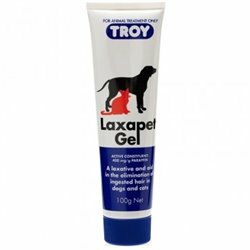 Mild lubricant laxative. 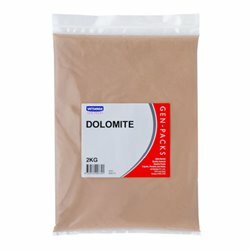 Softens faeces when used 2 - 3 times per week. 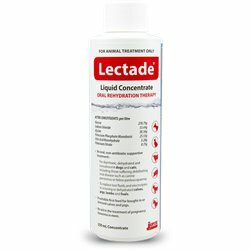 Lectade Sachets when reconstituted as directed provide an oral rehydration therapy containing a balanced mixture of glucose, glycine and electrolytes with the added advantage of being a non-antibiotic oral supportive treatment. 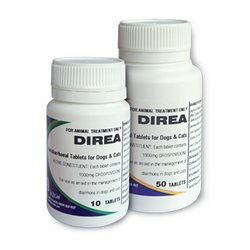 Direa tablets contain a complexing or bulking agent called crospovidone that absorbs toxins and water from the gut to form a protective gel, thereby slowing and reducing the severity of the diarrhoea. multi-strain Probiotic in the world today.Unlike many other Probiotics that consist primarily of a single strain of bacteria, Protexin consists of seven different naturally occuring bacteria. 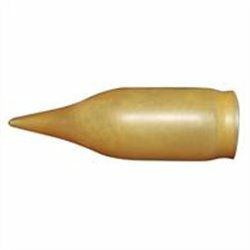 The effectiveness and synergy of these strains has been proven in years of trials and production application.